The American Society of Cinematographers will honor the Oscar-winning actor, who is also a celebrated photographer and philanthropist. Oscar-winner Jeff Bridges, whose many distinguished performances have earned him seven Academy Award nominations, will be honored with the Board of Governors Award at the 33rd Annual ASC Awards for Outstanding Achievement on February 9 at Hollywood & Highland’s Ray Dolby Ballroom. 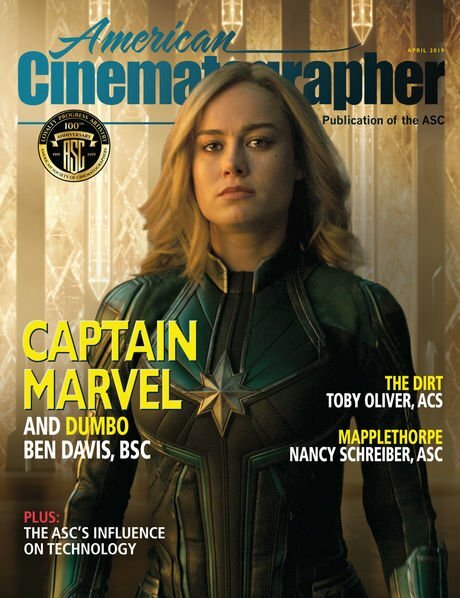 The ASC Board of Governors Award is given to individuals in the industry whose body of work has made significant and indelible contributions to cinema. 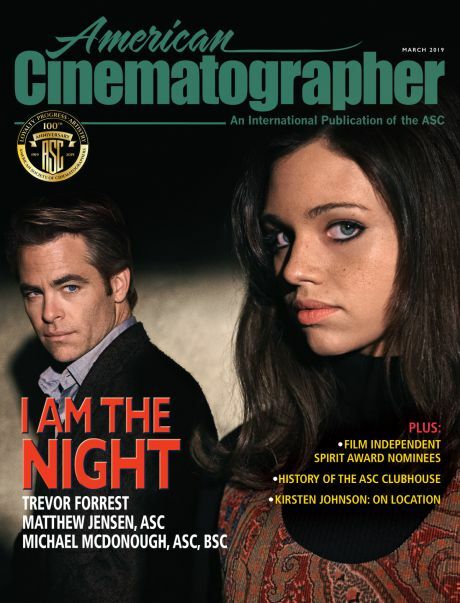 It is the only ASC Award not given to a cinematographer and is reserved for filmmakers who have been champions for directors of photography and the visual art form. Bridges won the 2010 Academy Award for Best Actor in a Leading Role for his performance as country music singer-songwriter Otis “Bad” Blake in Crazy Heart (2009). He also received Lead Actor nominations for his roles in Starman (1984), The Contender (2000), True Grit (2010) and Hell or High Water (2016) and Supporting Actor nominations for his work in The Last Picture Show (1971) and Thunderbolt and Lightfoot (1974). His nearly 100 acting credits include memorable performances in Tron (1982), The Fabulous Baker Boys (1989), The Fisher King (1991), The Big Lebowski (1998) and Iron Man (2008), among many others, and he has been honored with numerous accolades, including BAFTA, Emmy, Golden Globe and Screen Actors Guild awards and nominations. In addition to his work as an actor, Bridges has served as producer on projects including American Heart (1992), Crazy Heart (2009) and The Giver (2014). Best known for his work in front of the camera, Bridges expresses one of his deepest passions behind it as a still photographer. While on the set of his films, Bridges captures behind-the-scenes images of locations, cast and crew members, and at the completion of each picture, he complies his work into a book that is gifted to everyone involved. In 2003, powerHouse Books published the critically acclaimed Pictures: Photographs by Jeff Bridges, a hardcover compilation of his behind-the-scenes stills on numerous film sets throughout his career. His still photography has been featured in Premiere and Aperture magazines in addition to other worldwide publications, and he has shown work at the George Eastman Museum in New York, the Museum of Photographic Arts in San Diego and galleries in Los Angeles and London. In 2013, Bridges was the recipient of an Infinity Award, presented by the International Center of Photography. Complementing his decorated career in entertainment, Bridges has a longstanding vocation as a philanthropist. He founded the End Hunger Network in 1984, which is a nonprofit organization dedicated to feeding children around the world. Among the organization’s many initiatives was the three-hour live television broadcast End Hunger televent, which was produced by Bridges and brought together leading film, television and music stars to educate and inspire action to end world hunger. Bridges is currently the national spokesperson for Share Our Strength’s No Kid Hungry campaign dedicated to ending childhood hunger in the United States. Bridges in Bad Times at the El Royale (2018). Last year, Bridges starred in Bad Times at the El Royale and produced and narrated the documentary Living in the Future's Past. He was honored with the 2019 Golden Globe Cecil B. DeMille Award for his contributions to entertainment. Previous recipients of the ASC Board of Governors Award include Angelina Jolie, Ridley Scott, Barbra Streisand, Harrison Ford, Julia Roberts, Christopher Nolan, Warren Beatty, Francis Ford Coppola, Sally Field, Morgan Freeman, Ron Howard, Sydney Pollack, Martin Scorsese and Steven Spielberg, among many others. 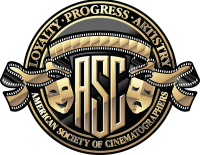 The ASC Awards will be held in the Ray Dolby Ballroom at Hollywood & Highland on February 9. The ceremony is attended by some 1,600 honorees, nominees, guests and supporters from the motion-picture industry. 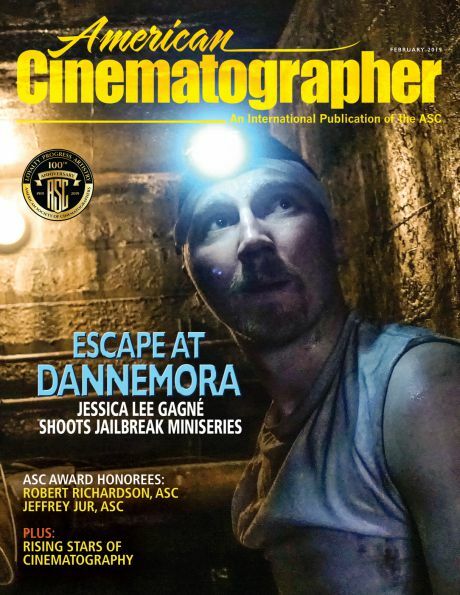 This year’s Awards will not only honor the most artful cinematography of 2018 but will also celebrate the ASC’s 100th anniversary.